MSDOS & SoulTec join forces on ‘Philosophies’ - a loooooong awaited release from the pair held on plate for the better part of TWO YEARS is now finally available! 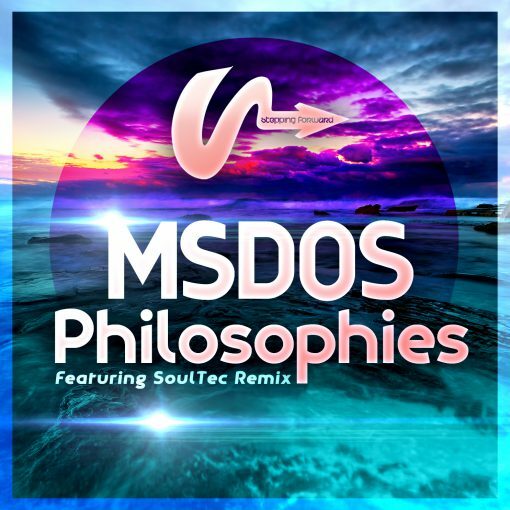 Switching between the two you’ll find equal parts MSDOS Amens and SoulTec Think Break… both mixes being sterling examples of what quality Drum & Bass IS wen done right. 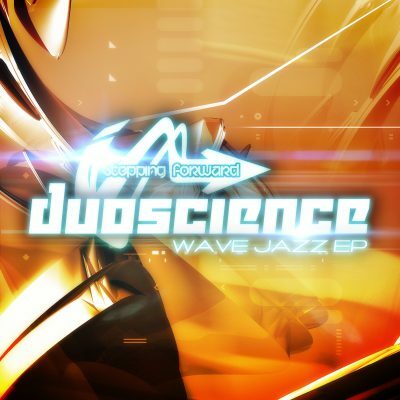 Both artists are entrenched in the scene with vast catalogs of excellent releases in their wake - and the “Philosophy” mixes continue this tradition on of the most respected Liquid Drum & Bass labels in the Game: Stepping Forward Records!